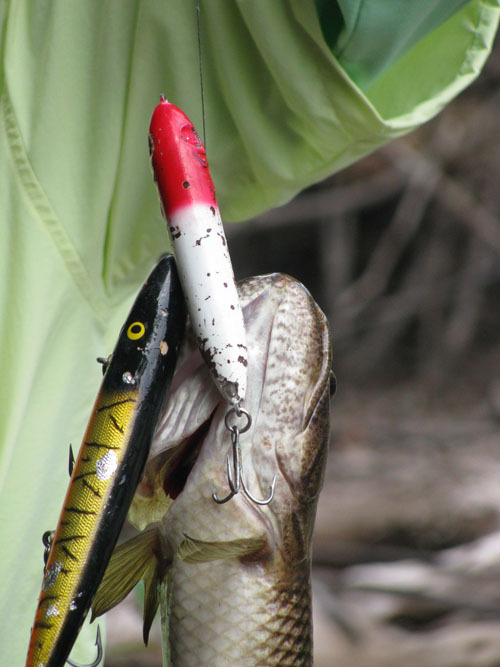 You may fish for Peacock Bass with spinning equipment if that is what you are comfortable fishing with. 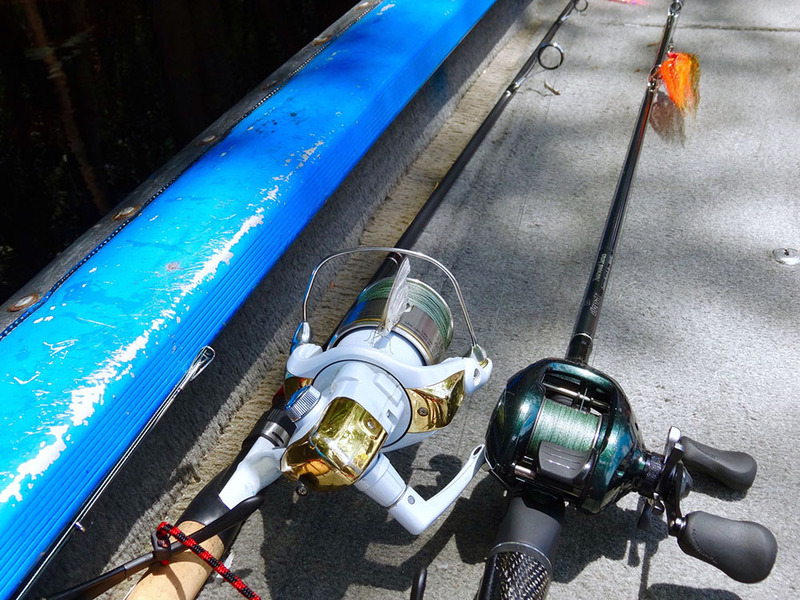 Bring 7’ Medium-Heavy rods with good quality light-saltwater reels lined with 50-60 lb braided line. 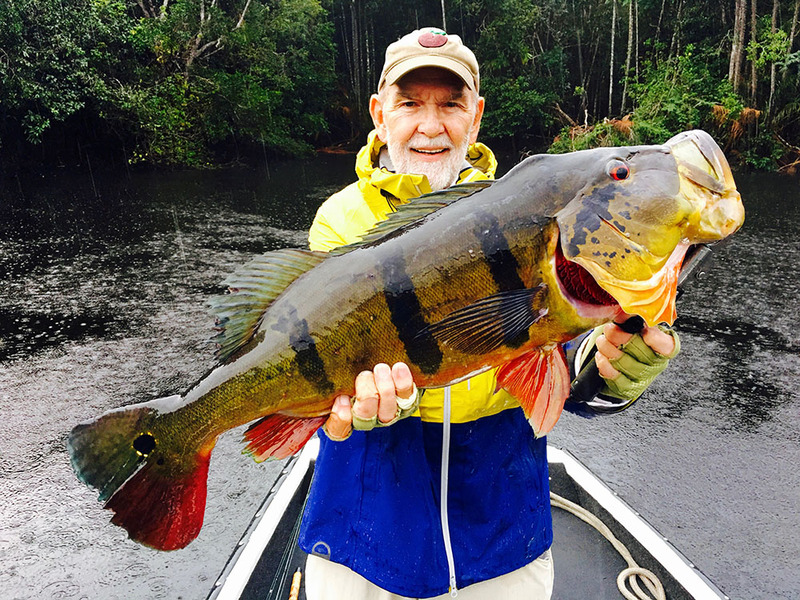 To be honest, the casting rod’s stiffness, cast-ability, accuracy, and balance make it a much better choice for Peacock Bass fishing. 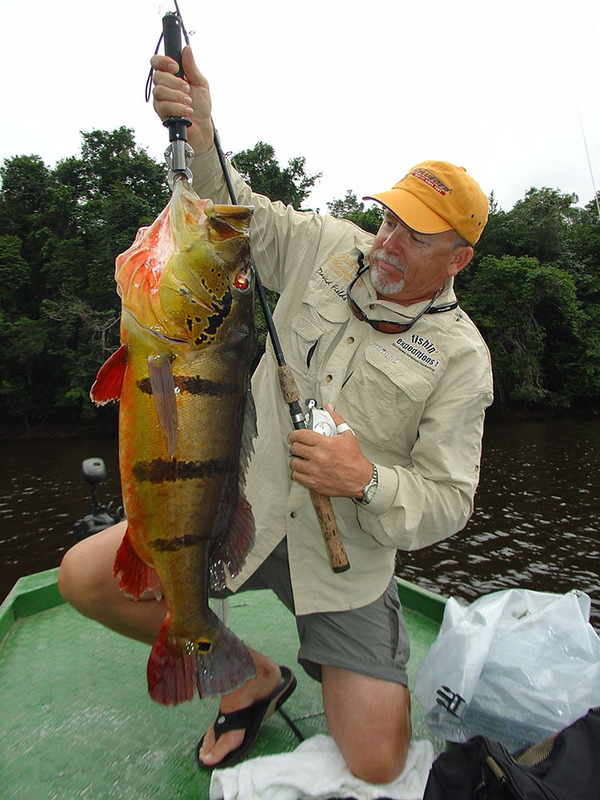 The Amazon is the perfect place to learn and master the bait casting techniques; the days are beautiful, the fishing is hot, and you will be rewarded for your efforts. 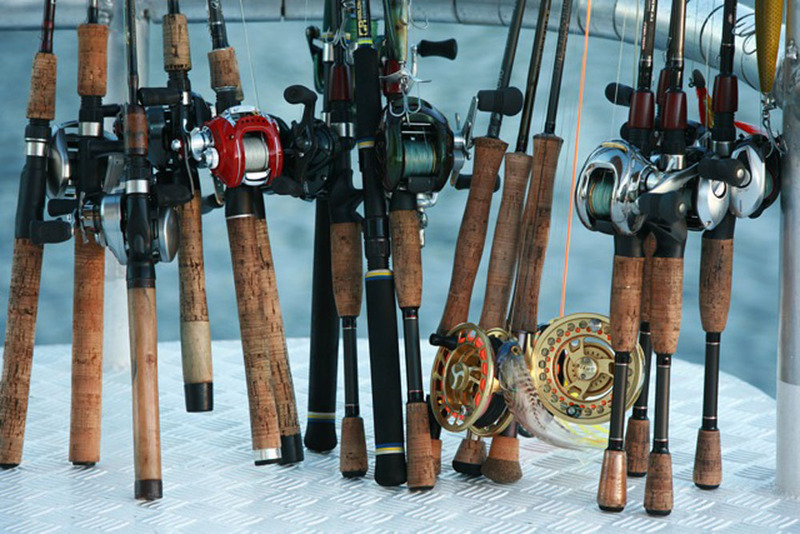 Refer to our fly fishing equipment list for recommended equipment. 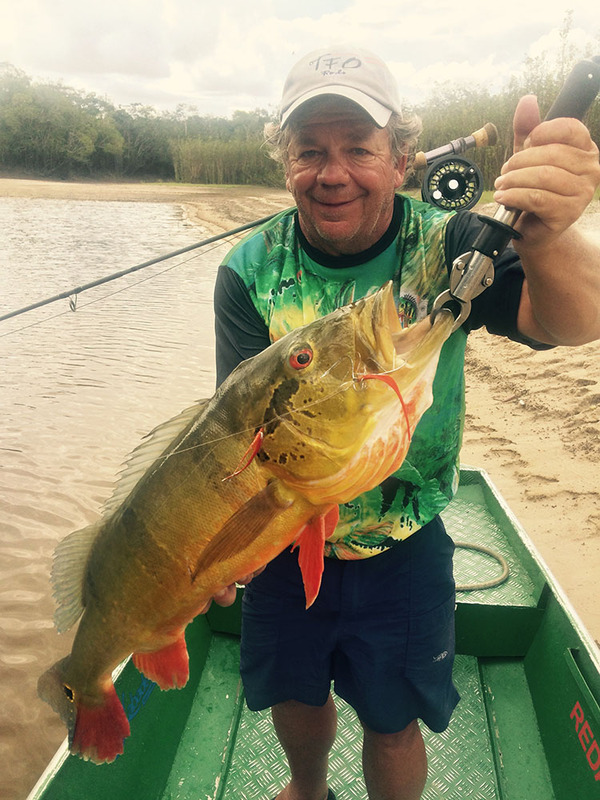 60-80 lb braided fishing line made by Tuffline, Magibraid or Power-Pro.